Miguel Cotto "I'm happy to be back"
ORLANDO, FLA (July 23, 2013) -- Twelve years after making his professional debut, three-division world champion and the Pride of Puerto Rico MIGUEL COTTO will make his Florida debut when he faces two-time world title challenger and current Top-Five contender DELVIN RODRIGUEZ in a 12-round super welterweight battle. Cotto vs. Rodriguez will take place Saturday, October 5, at the home of the Orlando Magic, Amway Center in Orlando, Fla., which is hosting its first-ever professional boxing event. Promoted by Miguel Cotto Promotions and Top Rank, in association with Joe DeGuardia's Star Boxing and Tecate, tickets to Cotto vs. Rodriguez will go on sale, Tuesday, July 30 at 10:00 a.m. ET. Priced at $150, $100, $50 and $25, tickets can be purchased online at amwaycenter.com, Chase® Box Office at Amway Center, Ticketmaster retail locations, charge-by-phone at 800.745.3000 or at Ticketmaster.com. All dates, act(s) and ticket prices are subject to change without notice. All tickets are subject to applicable taxes, service, handling and facility fee charges. For Amway Center box office and ticket information, visit amwaycenter.com (phone purchases are not available through the Amway Center box office). The Amway Center is located at 400 West Church Street and the box office is located on the north side of the Amway Center, near the intersection of Church Street and Hughey Avenue. Cotto and Rodriguez boast a combined record of 65-10-3 (46 KOs) -- a winning percentage of over 83% and a victory by knockout ratio of 71%. "I am very happy to be back on October 5 and fighting in front of all the great fans of Orlando, Florida," said Cotto. "I'm going to go for the knockout," said Rodriguez. "I will take advantage of the biggest opportunity of my life." "Miguel Cotto has participated in some of boxing's biggest events over the past 10 years," said Todd duBoef, president of Top Rank. 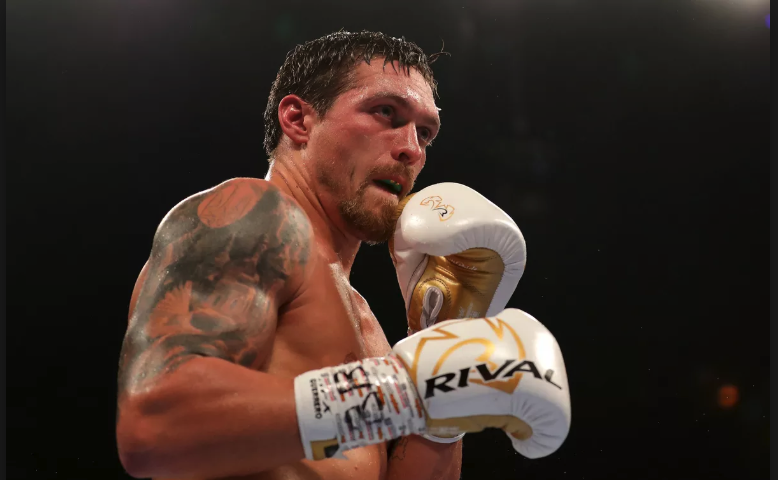 "His return to the ring on October 5 will be another electrifying night for the fans watching it live in Orlando and the boxing fans throughout the world. 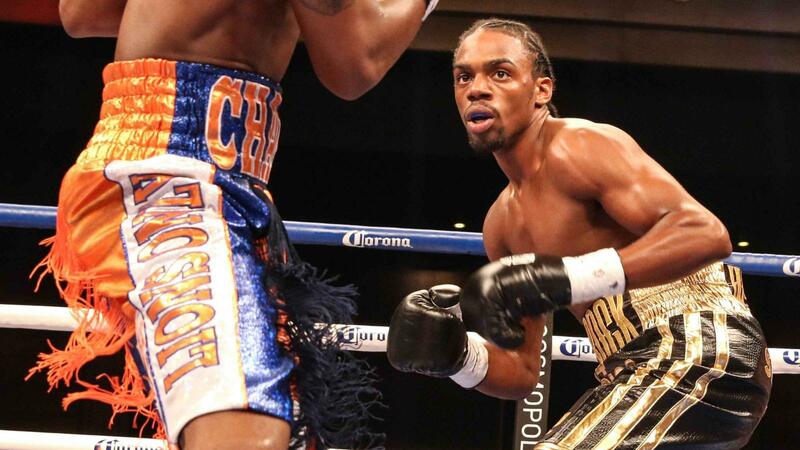 Top Rank is thrilled to work with him and his promotional team on this event." “When Miguel Cotto is in the ring it is always exciting to watch. For us it is a great pleasure to present the return of one of boxing's biggest stars to our great Puerto Rican community in Orlando and all the Latino fans of Florida. 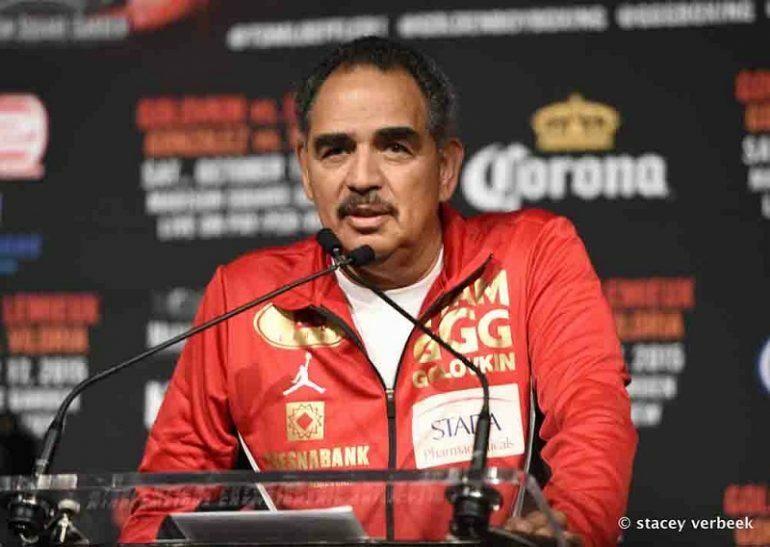 October 5th will be a great night for boxing," said Héctor Soto, Vice President of Miguel Cotto Promotions. 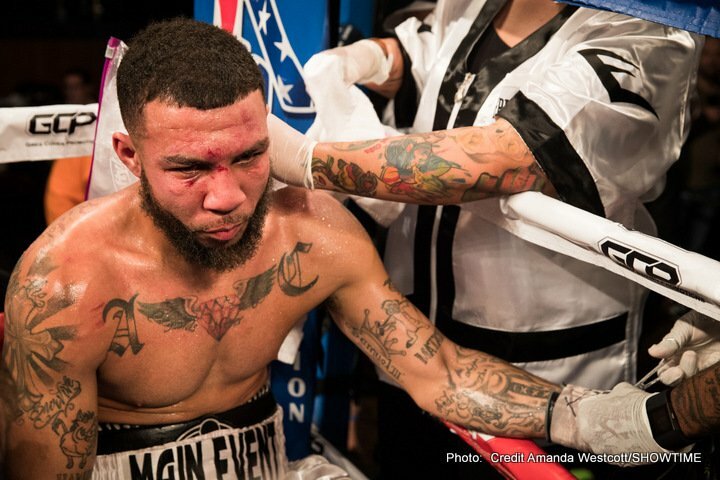 "As Delvin’s promoter, it is an honor to have our boxer fight against Miguel Cotto, a true boxing legend," said Joe DeGuardia, president of Star Boxing. 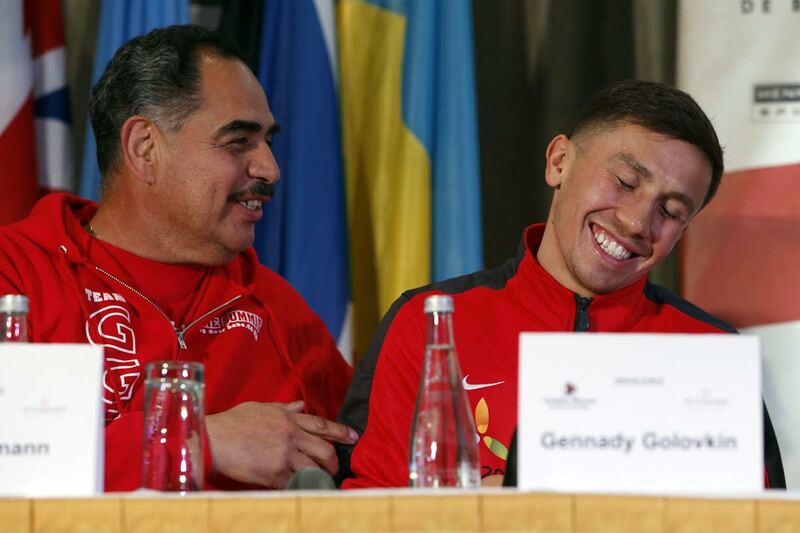 "As a boxing aficionado, I am excited to see this fight, which is one that real boxing fans are enthusiastic about. I expect a thrilling battle of will and skill between these two veteran warriors and look forward to October 5." "Landing another high-profile event like this is a knockout for the City of Orlando in terms of entertainment and economic impact," said Orlando Mayor Buddy Dyer. "Whether it's Wrestlemania, the NBA All-Star game or NCAA Championship games, Orlando has proven that we have what it takes to host top-tier sporting events. We look forward to hosting what will be a thrilling fight and once again showcasing Orlando to a worldwide audience." 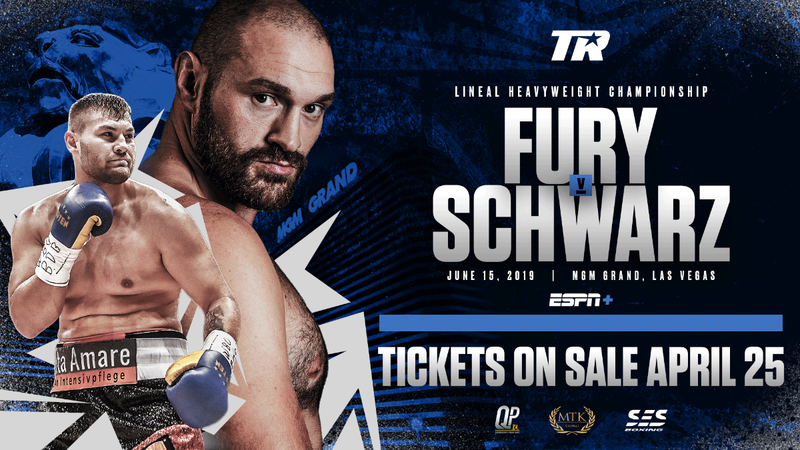 "Today's announcement is particularly exciting because it is our first professional boxing match and an internationally televised one," said Orlando Venues Executive Director Allen Johnson. "This is yet another milestone for Amway Center and illustrates our commitment to host diverse events that cater to the greater Central Florida community and beyond." Cotto (37-4, 30 KOs), from Caguas, Puerto Rico, has sold more fight tickets at the "Mecca of Boxing," Madison Square Garden, than any other fighter in this millennium. He held a world title every year from 2004 to 2012 while winning 17 of the 21 world championship bouts he has fought. Puerto Rico’s most exciting fighter and one of its greatest, Cotto held the World Boxing Organization (WBO) junior welterweight crown from 2004-2006, successfully defending it six times before vacating it to capture the World Boxing Association (WBA) welterweight title at the end of 2006, a title he held for nearly as long. After losing the WBA title to three-time world champion Antonio Margarito, arguably the fight of the year, in July 2008, Cotto won his second welterweight belt in February 2009, knocking out Michael Jennings in the fifth round to become the WBO welterweight champion. He lost the title in his second defense, November 2009, to Manny Pacquiao. Cotto captured the WBA super welterweight title June 5, 2010, in the first fight ever held at the new Yankee Stadium, by stopping undefeated defending champion Yuri Foreman. He successfully defended that title twice in 2011, knocking out former world champion Ricardo Mayorga and Margarito in the 12th and 10th rounds, respectively. He lost his world championship belt on May 5, 2012, losing an exciting and close decision to Floyd Mayweather Jr. in a title unification bout in what many consider one of the toughest fights of Mayweather's career. In his last fight, on December 1, Cotto unsuccessfully challenged WBA super welterweight champion Austin Trout, losing a 12-round decision. Notable scalps on Cotto’s belt include world champions, ”Sugar” Shane Mosley, Zab Judah, Joshua Clottey, Paulie Malignaggi and Demarcus Corley. Rodriguez (28-6-3, 16 KOs), a native of the Dominican Republic, now fighting out of Danbury, Conn., first came into prominence by knocking out Luis Hernandez (20-2, 13 KOs) in the third round of their 2006 fight to capture the USBA welterweight title. 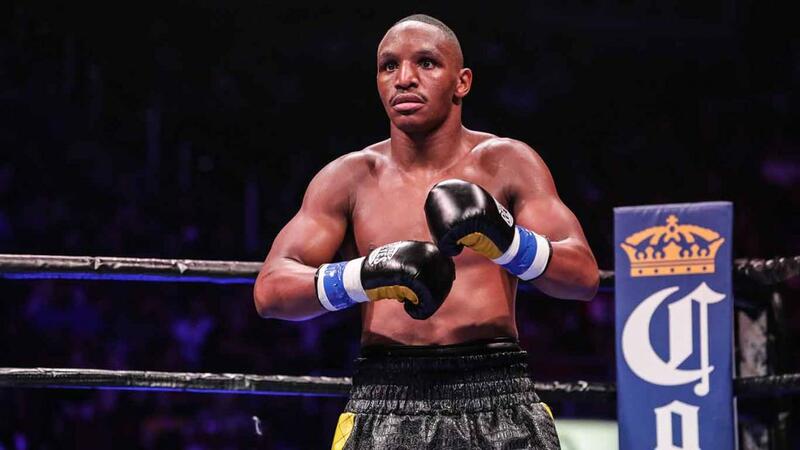 Victories over Oscar Diaz (26-2, 12 KOs) and Shamone Alvarez (20-1, 11 KOs), led to Rodriguez's first title shot, against Isaac Hlatshwayo, for the vacant International Boxing Federation (IBF) welterweight crown in 2009, where Rodriguez lost a close split decision. Rodriguez's debut in the super welterweight division was in 2011's "Fight of Year," a Draw against Pawel Wolak (29-1, 19 KOs) that had fans on their feet as the two gladiators went toe-to-toe for 12 brutally exquisite rounds. After the winning the rematch against Wolak at the end of that same year, Rodriguez unsuccessfully challenged undefeated WBA super welterweight champion Austin Trout in 2012, losing a 12-round decision. He enters this fight having knocked out previously undefeated George Tahdooahnippah (31-0, 23 KOs) and Freddy Hernandez (30-4, 20 KOs) in the sixth and eighth rounds, in February and May of this year, respectively. He is currently world-rated No. 4 by the WBO. For fight updates go to www.toprank.com and www.promocionesmiguelcotto.com, Facebook at facebook.com/trboxing and facebook.com/trboxeo, and on Twitter at twitter.com/trboxing, twitter.com/trboxeo or twitter.com/warcotto.